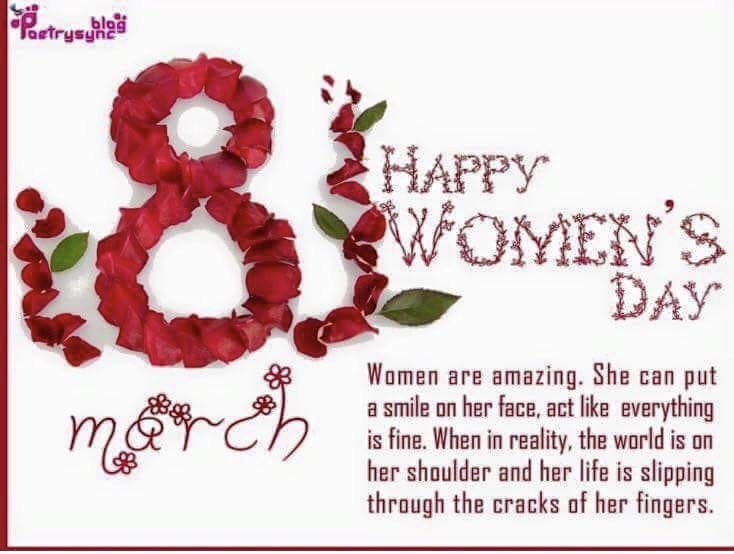 As we enter a new month, I want to take a moment to reflect on this past month March especially March 8th as we celebrated International Women’s Day. 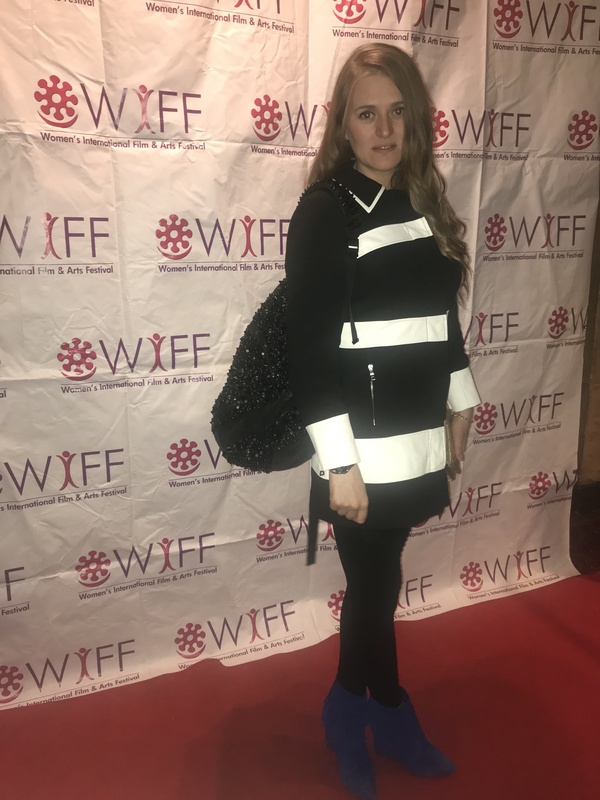 For me, it was the first March as a woman in her 30’s that I really appreciated being a women and what we have to offer in media, music, entertainment or any industry to speak of. 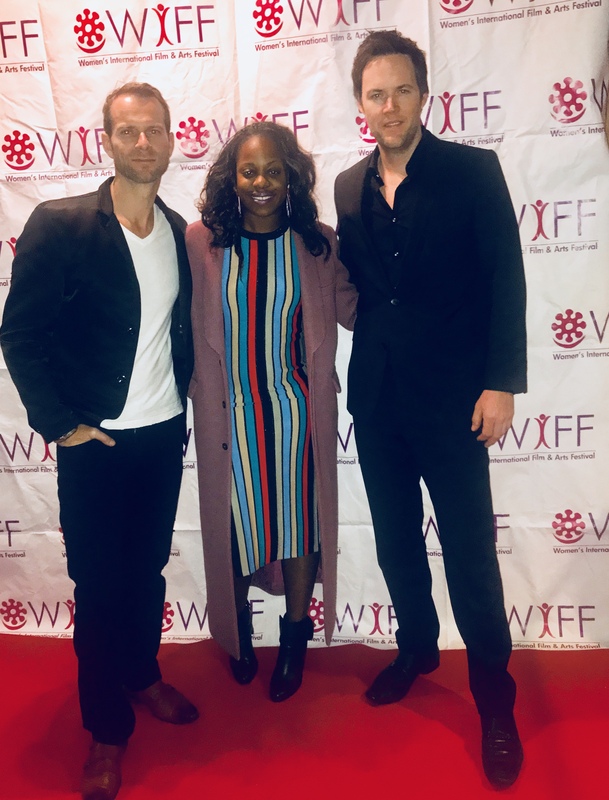 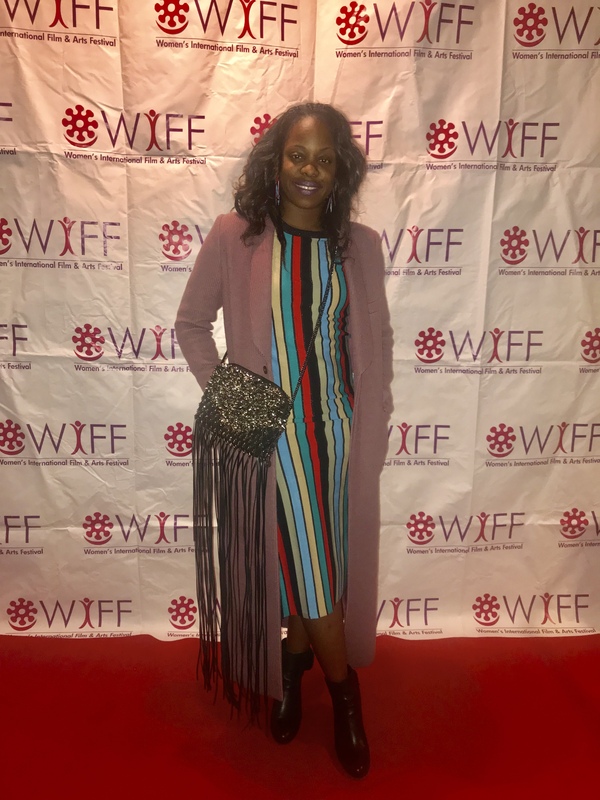 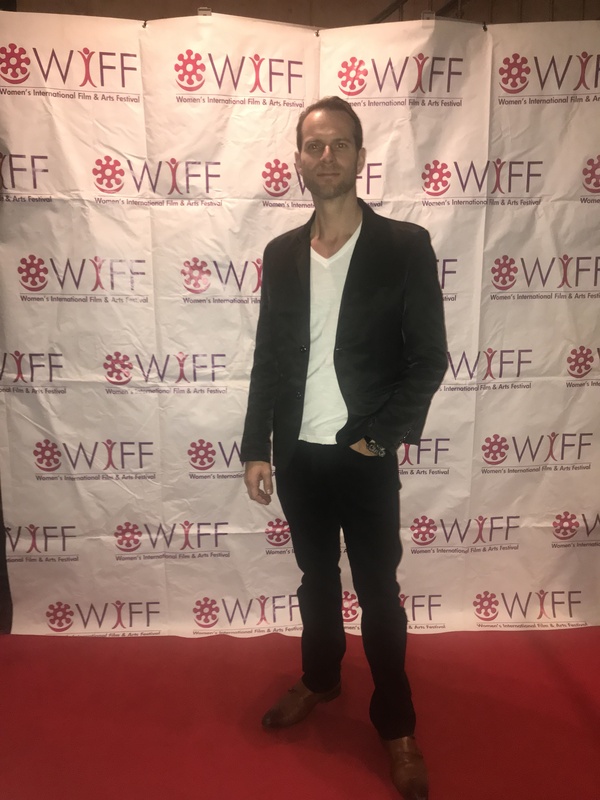 Though my focus is on media, attending the Women’s International Film Festival premiere of Culture of Fear was so empowering and of course fun. 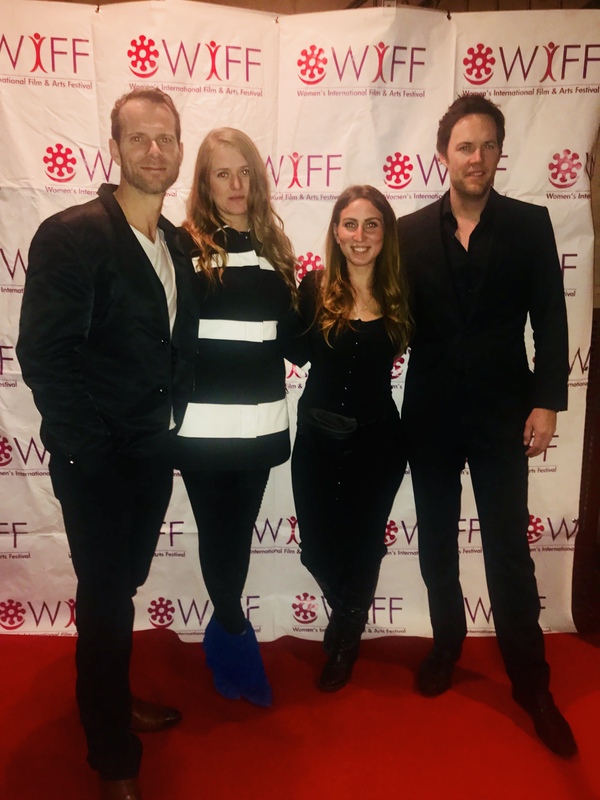 Directed, written and starring Kayla Tabish, the film was a thriller that took place in the present but embodied past eras. 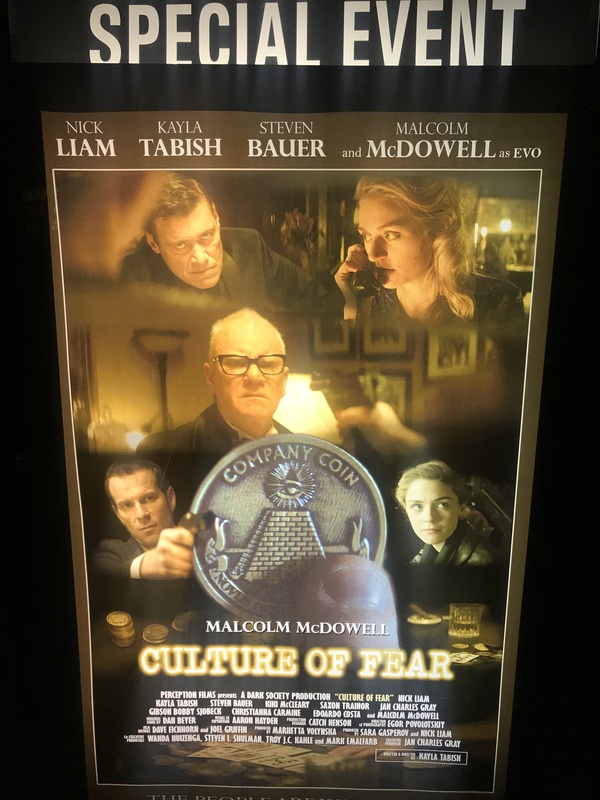 There were no cell phones, the atmosphere in the bar in the movie felt like we traveled back to the 20’s and even though the suspense had me glued to the screen, I was stuck on feeling like it was 2000 before we all walked around with our heads buried in our phones when we walk. 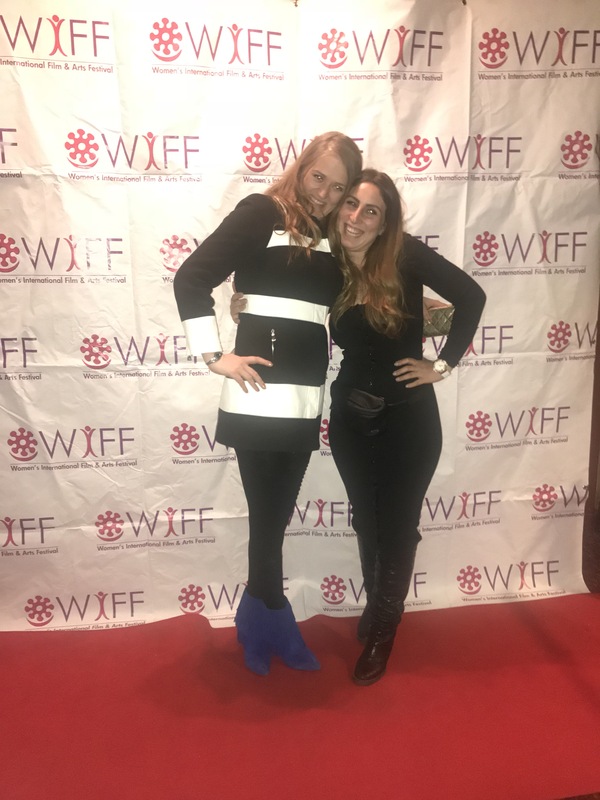 Kayla Tabish’s character is a very vigilant reporter and watching her try to protect those around her and find the truth was remarkable.